Our approach aims to restore equilibrium and progressively build a more virtuous model for the benefit of the local populations, in a better-preserved environment. We believe that fundamental elements of context prior to the establishment of any business activity, should be taken into account. We call such an approach, the “Territorial Approach”. A territorial approach takes into consideration the local dynamics which are characterized by cultural, economic, political and / or “symptomatic” factors (referring to recurring problems in that area). These factors can be defined separately or holistically but our approach takes into consideration the overall situation of the targeted area. 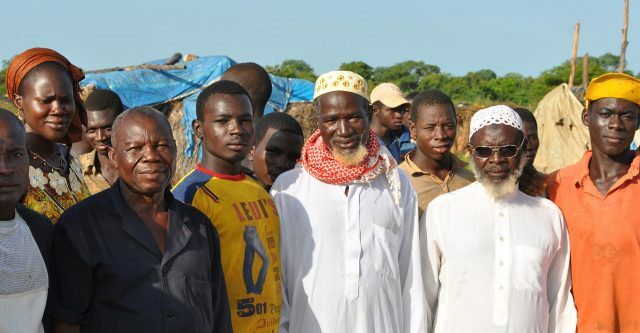 Before setting up operations in these areas, we worked with the traditional authorities of the surrounding villages, as with local and provincial governments to convey our approach and our intentions. “The business of business is business!” Business is not charity, businesses exists to make profit. Regardless of size, type, location, or the origins of the owner of the company, the main motivation for its existence is to make profit. Otherwise, the business would not exist. Every business affects the local community either positively or negatively, as well as in the “Global Village” that we all live in. Each business contributes to the growing collectivity in which it operates. For a longtime, business leaders have been called upon to give direction or contribute financially to the needs of the collectivity. A wise business owner that the harmonious development of a business must have a positive role in the territory where it operates. A business that demonstrates a real environmental conscience are not only “good”. Its practices are consistent with Its business. The impact of human life and its activities on natural resources is growing dramatically. However, the poorest nations of the world have the most important natural resources of the planet. By implementing appropriate environmental principles, corporate leaders protect their resources and interests over the long term. It is also in the interest of their collectivity as well as the environment of the entire planet. For most populations in emerging countries, there is no separation between aspects of everyday life and the “sacred”. Being a “human” often implies a sacred dimension based on beliefs that affect the dynamics of life. This is why we integrate this structuring dimension of the life of individuals and the communities into our actions. The adherence to these rules reflect our commitment to fight against all forms of fraud in the mining sector, to fight against the work of women and children on mining sites, to propose alternatives to criminal or dangerous practices. Barksanem™’s goal is to be in constant research of the most adapted practices in the entire chain of production, ensuring that these innovations remain coherent with the social, environmental and legal context of the territories of implementation. 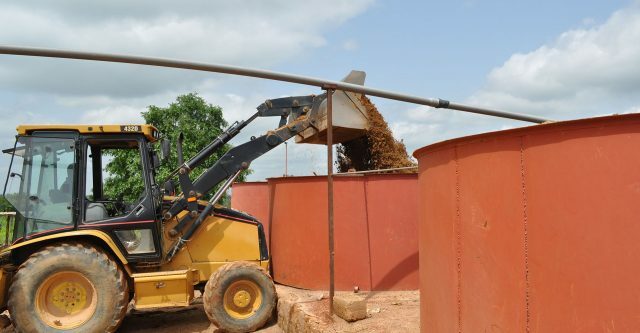 Continuous improvement of prospecting, production and processing of minerals, as well as the life of village collectivities and employees of the company. It is not our intention to impose new practices on the collectivities of the target territories without the adhesion and appropriation of the populations concerned. We believe that personal assistance and pedagogy provided by pilot groups of adults and even in schools, in close contact with chiefdoms and local administrations, allow long-term and large-scale changes in practices. Barksanem™ seeks optimal valorization for the entire production chain by digitizing, tracking and securing the entire supply chain. The approach creates an intrinsic and natural fight against fraud of the mining field and ensures a greater security of the processes and the collectivities of artisanal miners. The mining operations of Barksanem™ must be harmoniously integrated into the mining and / or village collectivities of the territory. These collectivities participate in the economic project of the company. The sustainability of the business is guaranteed by a tangible and practical commitment to these collectivities , focused on their self-sufficiency in the areas of access to water and sanitation, access to energy, to agriculture, health and education. Our intention is to translate this self-sufficiency by setting up village cooperatives for the access of tools, seeds, basic foodstuffs, etc. For us, a company is a community that “creates community” with its social, economic and natural environment. Being good does not mean being better than the others, but giving the best of yourself, and accepting to work in order to progress. It is our commitment to constantly improve the effectiveness of tools and methods. To be respected, one must respect others. Others mean first of all my partners, my collaborators, employees and managers with whom I form a business community. The others are also all the actors with whom the company is in direct relationship to accomplish its mission. It is also the natural environment in all its diversity that we must preserve and restore when necessary. Openness is the essence of innovation. Not being satisfied with the “already done” or “already known” allows to explore unchartered waters of the company.